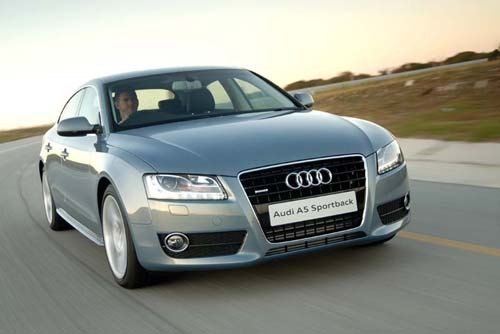 The S5 Coupé is gorgeous and is matched with Audi’s tried and tested 4.2-litre V8 FSI engine. The bad news is that the Cabriolet version looks very differeent, and that it doesn’t benefit from that great V8’s shove, either. 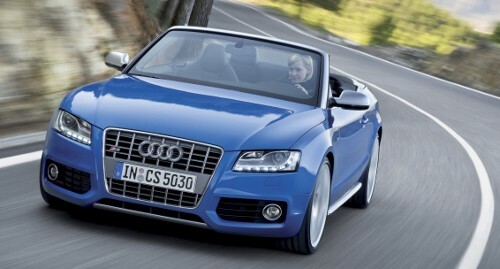 But the good news is that what the S5 Cabriolet does offer, is just so much more amazing. While the S5 Coupé looks incredible, the Cabriolet is jaw-droppingly stunning. I cannot tell you exactly what is different (apart from the canvas hood, of course) because the changes are subtle. But the visual impact is like a hockey stick to the shin: everyone notices it. What helps to make this car so special is the engine – a supercharged 3.0-litre V6 that pushes out 245 kW and 440 Nm of torque. But as I will explain later, the numbers really do not mean anything in this car. 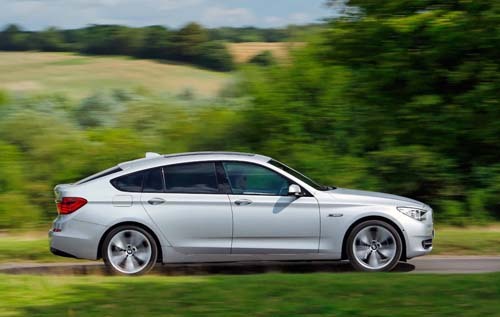 BMW has launched the 5-Series Gran Turismo, or 5GT for short, in South Africa, and having seen the car in the metal, and driven it, I have to almost begrudgingly admit that it’s a much more compelling motoring proposition than I anticipated. The 5GT occupies a new motoring niche – or at least a niche that BMW created for that purpose. Think 7-Series with a tailgate, and you’ll get some idea of the car, although it’s not nearly as simple, or as improbable, as that. It’s easy to underestimate the Peugeot 3008. Or, let me put it differently: what you see when you first encounter Peugeot’s new crossover vehicle isn’t necessarily what you get. At face value, the 3008 appears to reflect all the characteristics of a compact MPV: the high roofline, a tall stance, and a boxy, load-friendly rear end. The front end unequivocally confirms the vehicle’s Peugeot identity, although the truly massive grille has all the charm of a feeding whale shark. 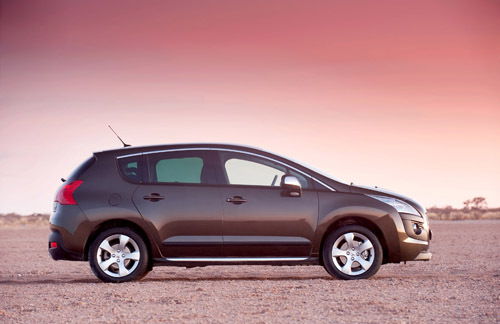 But don’t be fooled by any initial preconceptions: the 3008 is not your average people-carrier. Instead, the French auto maker says, it is a crossover vehicle, straddling a number of different roles simultaneously, and thus offering a level of versatility other would-be crossover contenders cannot emulate. Before we check out the vehicle itself, consider this: in the South African mindset, a crossover is more SUV than MPV, and therefore is expected to look the bushwhacking, all-terrainer part. Which makes the 3008’s MPV-biased styling approach somewhat confusing. Confusing only in the South African context, though: in European markets, Peugeot offers a Mitsubishi Outlander-based soft-roader dubbed the 4007, which covers the SUV sector. The 3008’s mandate is rather wider: provide the space and versatility of a compact MPV, the ride and handling of a family hatchback, and the all-terrain capability of a soft-roader. The best of three worlds? Just when you thought all the premium passenger car niches were filled, someone comes along and creates an all-new category – or, to put it differently, combines the attributes of some existing sectors to create a completely different one. 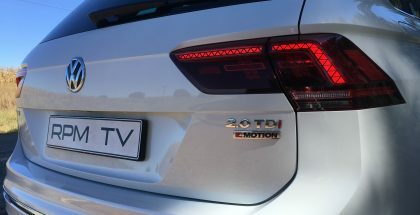 In this case, the originator is Audi, and the car in question is the new A5 Sportback. The name alone provides some clues as to the positioning of the newcomer: the A5, after all, is Audi’s premium coupé, while Sportback is a designation indicative of adding utility features without compromising dynamics. So, what exactly does the A5 Sportback have to offer? Imagine the sleek lines of a coupé, the four-door access of a sedan, and the practical boot and tailgate of an estate, and you have the prime ingredients of this intriguing luxury machine. But it’s the way those ingredients are integrated that will determine the success or failure of the Audi. And the good news is that, in visual terms, the A5 Sportback convinces, almost against the odds. The car’s low-arced, coupé-like roofline, together with its hunkered-down stance and wide track, entrench the sleek presence so strikingly established by the original A5. In that context, the availability of four doors comes almost as a surprise, underlining just how well they’ve been integrated into the overall design.